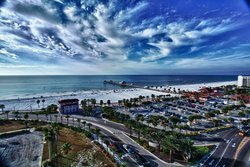 Our hotel near Clearwater Beach is just steps away from the white sandy shores and clear blue waters of the Gulf of Mexico. 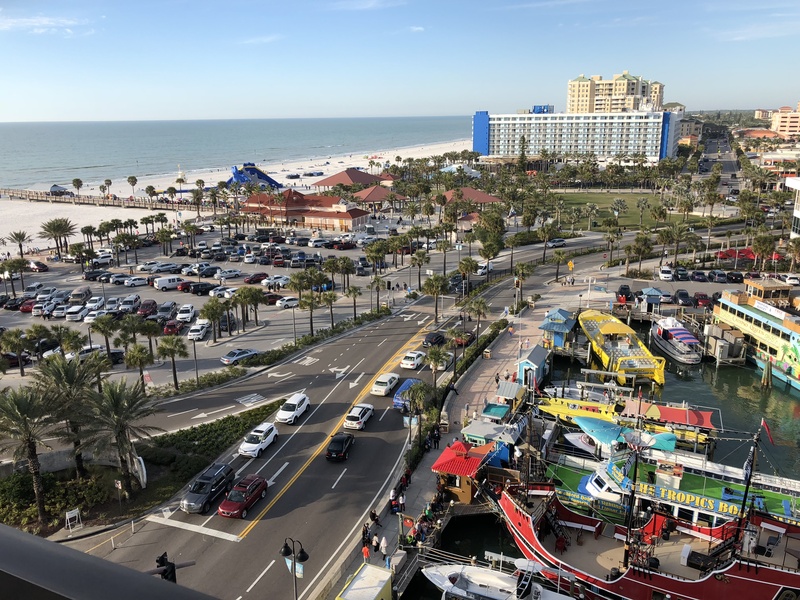 Stay with us for your unforgettable Florida vacation and enjoy our hotel’s unbeatable location directly across the street from the beach and steps from all the action of Pier 60. 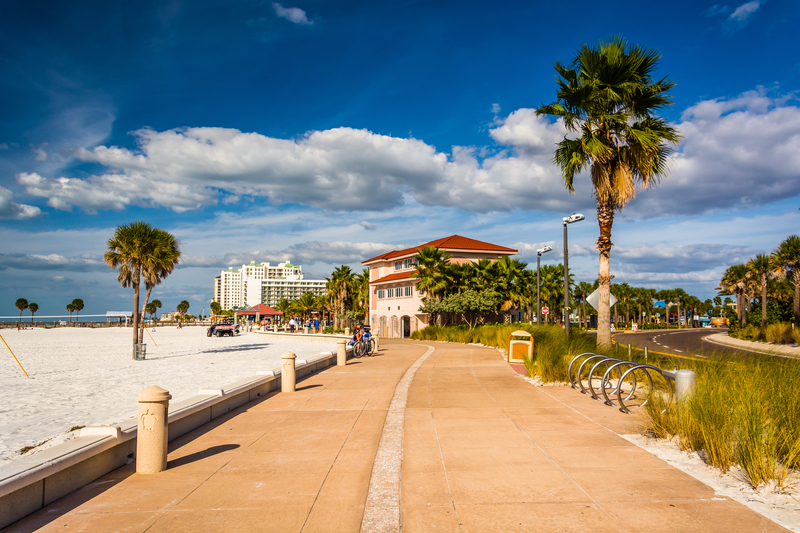 With the warm breeze and vibrant waters, Clearwater Beach is perfect for families with little ones looking to enjoy a dip in the ocean. 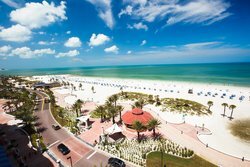 The beach boasts 3 miles of serene white sand, with close access to all the city amenities you need to make the most of your days lounging in the sun and swimming in the ocean. Rent a chair, cabana, or umbrella from the local vendors that dot the beach. 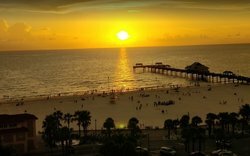 See plentiful sea life up close: the gulf waters at Clearwater Beach near our hotel are ideal for diving and snorkeling. At Pier House 60 Clearwater Beach Marina Hotel, we are committed to ensuring that individuals with disabilities enjoy full access to our websites. 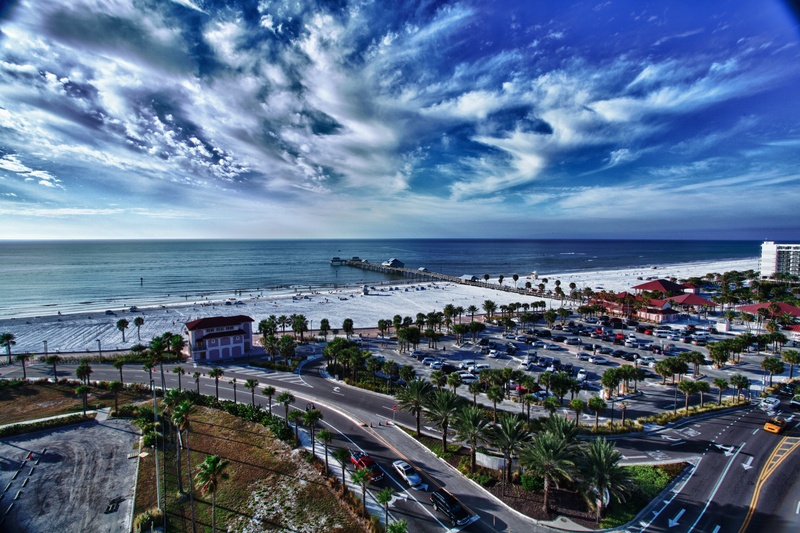 In recognition of this commitment, Pier House 60 Clearwater Beach Marina Hotel is in the process of making modifications to increase the accessibility and usability of this website, using the relevant portions of the Web Content Accessibility Guidelines 2.0 (WCAG 2.0) as our standard. Please be aware that our efforts are ongoing. 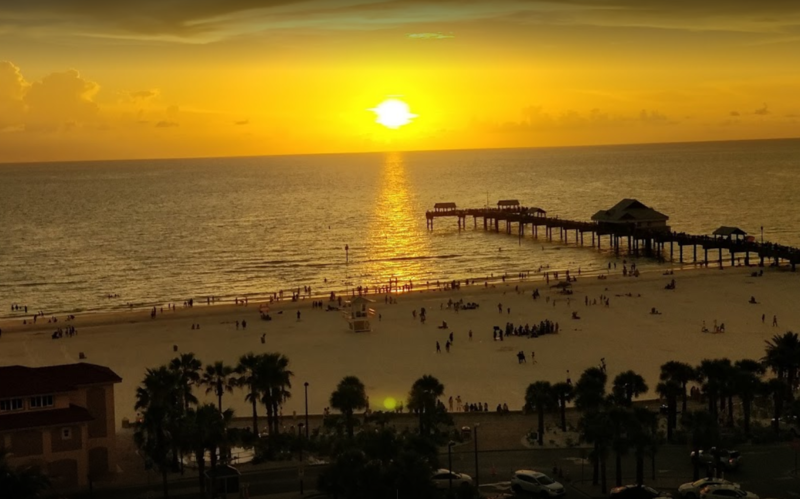 If, at any time, you have difficulty using this website, or with a particular web page or function on this site, please contact us by phone (727) 683-0002 or email [email protected] and we will make all reasonable efforts to assist you. 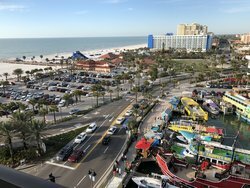 Any accessible rooms reserved by the reservation system will be held for the reserving guest with disabilities and blocked/removed from the reservation system.